When I saw a note on a forum about a new series featuring young families getting out of debt, I smiled. Our family has definitely achieved the former, but I don’t think we qualify for the latter at this point. After all, I’m almost 40, Mr. ThreeYear is a ripe old 45, and our kids are no longer so young. At 11 and 8, they definitely qualify for the middle-elementary category. However, I think our story has a lot to teach young families with debt to pay off. 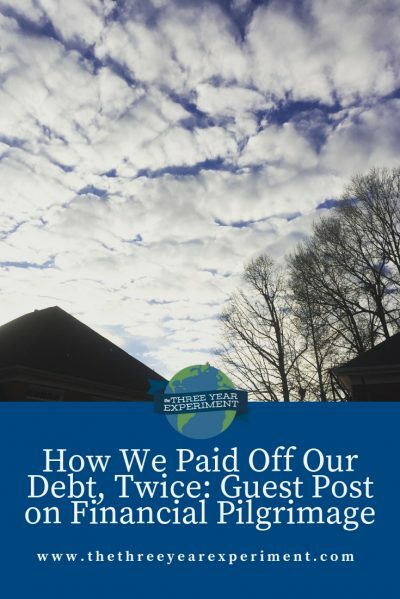 After all, we started our debt payoff in a typical fashion, by following Dave Ramsey’s baby steps. But we took more debt on, after we’d paid off our original debt, learned how to pay off debt twice, and have somehow still managed to save a large net worth and reach our goals of location independence. 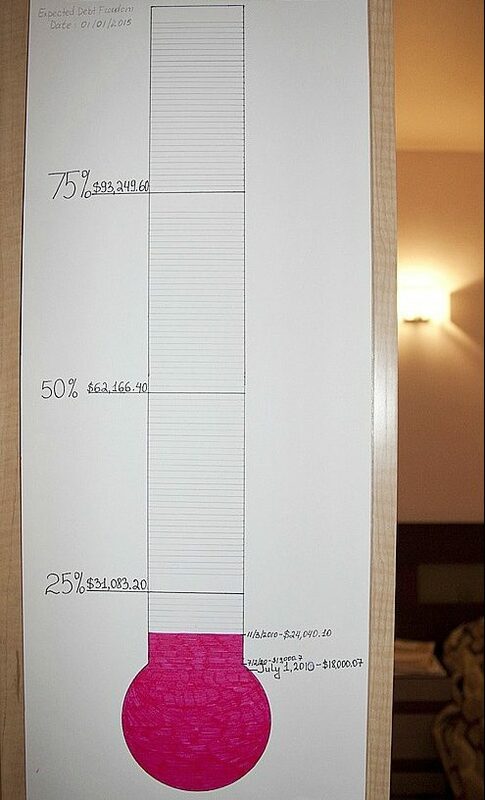 Financial Pilgrimage is a blog about a young family who is also in the process of paying off their debt, including their mortgage. They focus on advice for young families, those who are just getting started, have young kids, or both. For the rest of the post, check out Financial Pilgrimage. Thank you for being willing to share your family’s story on Financial Pilgrimage! I really appreciate it and wish nothing but the best for you all.